The regular WOD at 2A was running, T2B, and OHS. 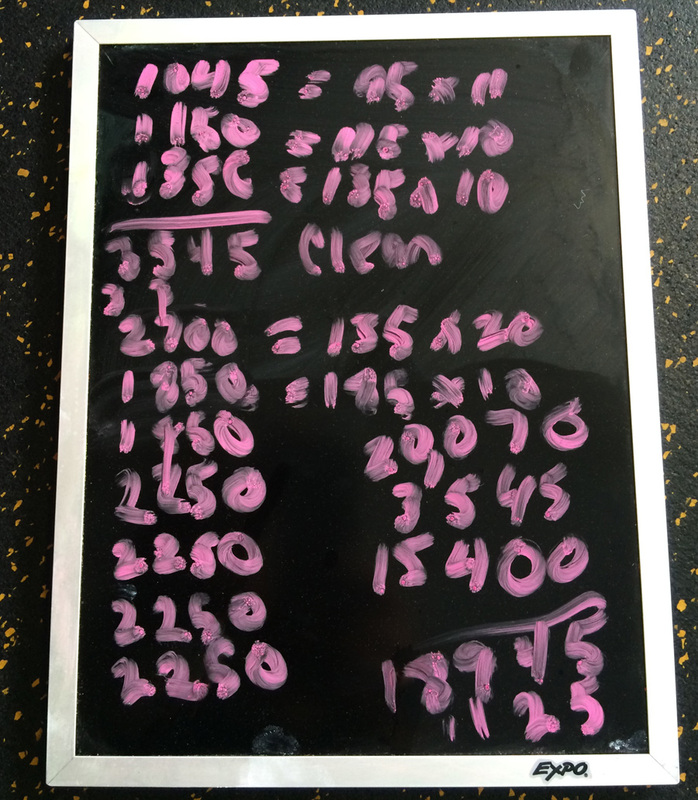 Since my shoulder can't take anything but the running, I focused on adding volume for ProjectBarbell. ProjectBarbell 100K in a month is DONE!